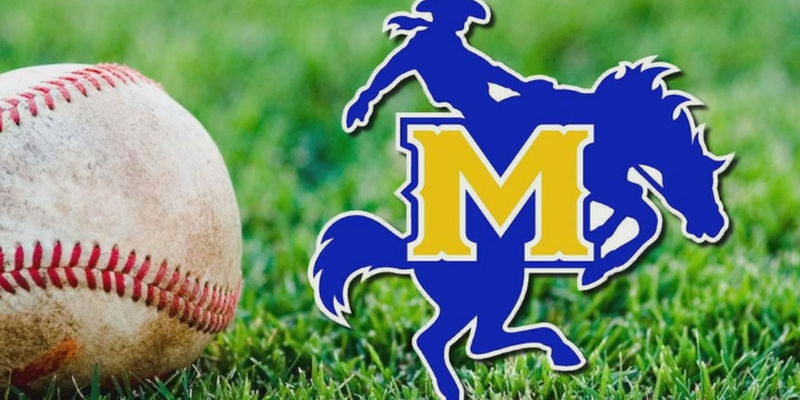 LAKE CHARLES, LA (KPLC) - The McNeese Cowboys fell to Southeastern Louisiana’s powerful offense in Tuesday night’s non-conference mid-week match up, 12-3, at Joe Miller Ballpark. 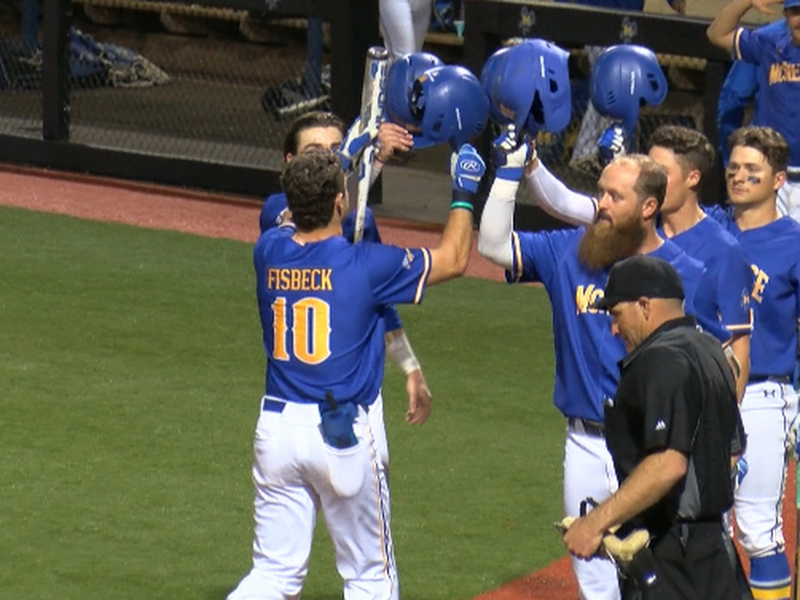 McNeese (19-18, 6-9 SLC) jumped out to an early 2-0 lead in the first inning. After a pair of singles by Payton Harden and Shane Selman, junior Clayton Rasbeary would deliver with a two-run single to right field, but then got thrown out at second trying to stretch it into a double. The Lions (19-18, 10-5 SLC) responded quickly by plating nine unanswered runs over the next four innings, five runs in the top of the second and four in the fourth to give them a 9-2 lead. Cayne Ueckert (1-2) got the start for the Cowboys, but wouldn’t pitch long due to head coach Justin Hill going with a pitch by committee strategy to try and save his arms for the weekend. The Cowboys used a total of seven pitchers in the game, including Brett Payne, Bryan King, Brad Kincaid, Zach Rider, Brody Strahan, and Andrew Wood. Brett Payne was credited with the loss, pitching 0.1 innings, allowing five runs, four of them earned on two hits and one walk. 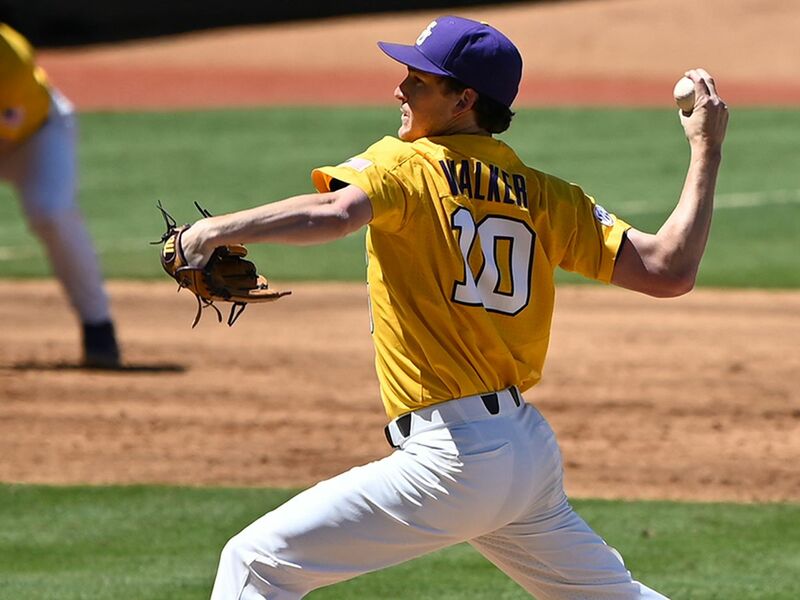 Payne put his defense in positions to get out of the inning unscathed, but due to a few defensive miscues the inning was extended and the Lions capitalized. Zach Rider had the best outing and longest outing of the group with 3.1 total innings pitched, only allowed two hits, struck out one, and surrendered no runs. The Cowboys scored their final run in the fifth inning. After Bourque and Harden lead the inning off with a pair of walks, Shane Selman plated Harden on an infield groundout. The Lions scored three more runs in the final two innings to bring the score to its final 12-3. 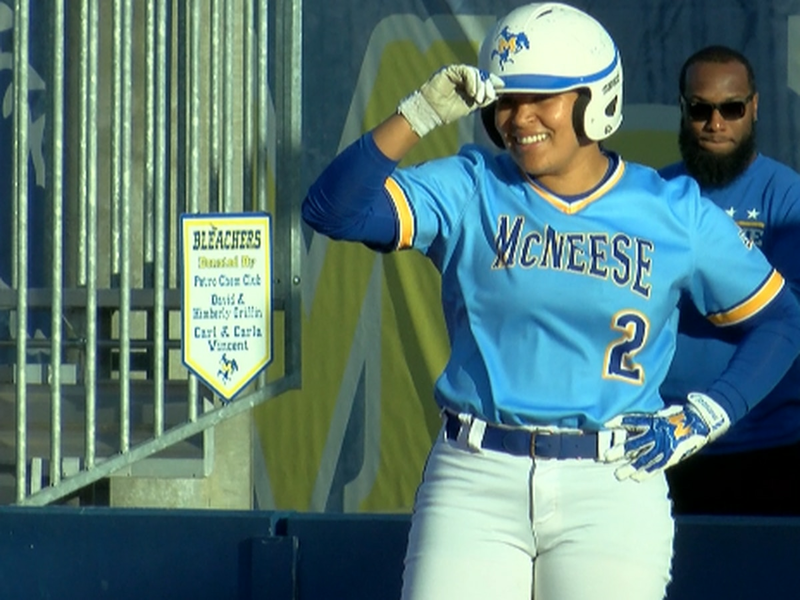 McNeese will be back on the field Thursday night in a weekend series against the Northwestern State Demons at 6 p.m. in Natchitoches. 1st | The Cowboys would score the first runs of the game. After back-to-back singles by Payton Harden and Shane Selman, Clayton Rasbeary would place in right field to plate Harden and Selman, but then get thrown out at second base. Cowboys took a 2-0 lead to end the first. 2nd | The Lions would respond in the second with a four-run inning, including a three-run home run to take the lead 4-2 after the top of the inning. 4th | The Lions would score four more runs in the top of the inning to extend their lead to 9-2. 5th | After the Lions were held scoreless in the top of the inning, the Cowboys would get one back. 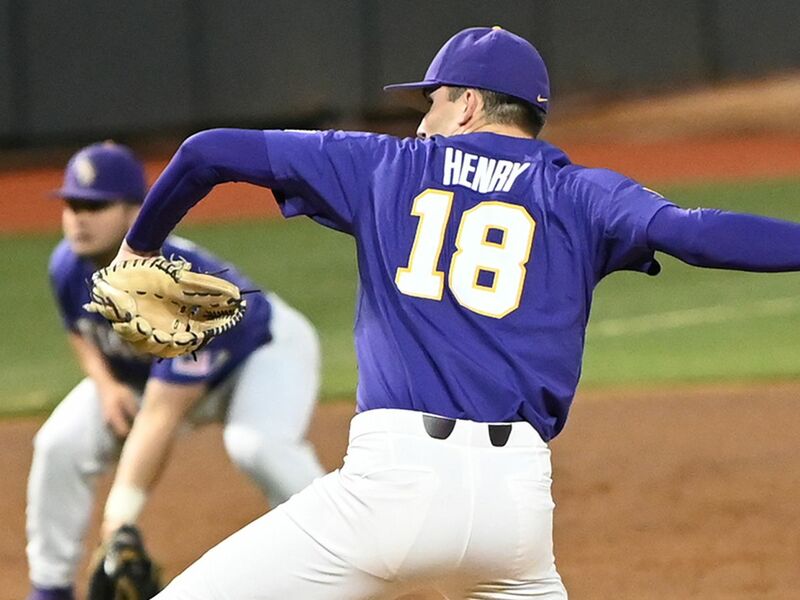 Reid Bourque and Payton Harden would both reach on ball four walks and then Harden would score on a groundout by Selman to make it 9-3 after the fifth. 8th | The Lions extended their lead to 11-3 after scoring two runs on two hits and a Cowboy error. 9th | The Lions scored their final run to bring it to the final 12-3. The Cowboys were led offensively by Clayton, going 1-for-4 from the plate and had two RBI’s. Senior right-handed pitcher Cayne Ueckert would get the start for the Cowboys in Tuesday’s game. Ueckert would finish with 1.0 IP, give up no runs on only one hit, strikeout one, and got the no decision. After Ueckert’s first inning, the Cowboys would use six more pitchers from the pen. The Cowboys will travel to Northwestern State for a three-game conference series this weekend starting on Thursday and ending on Saturday. 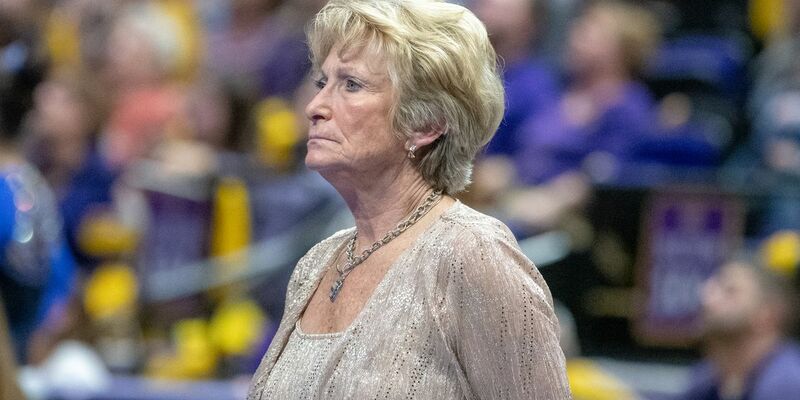 After the Demons the Cowboys will host Louisiana Tech on Wednesday April 24.